No wires mean no limits. 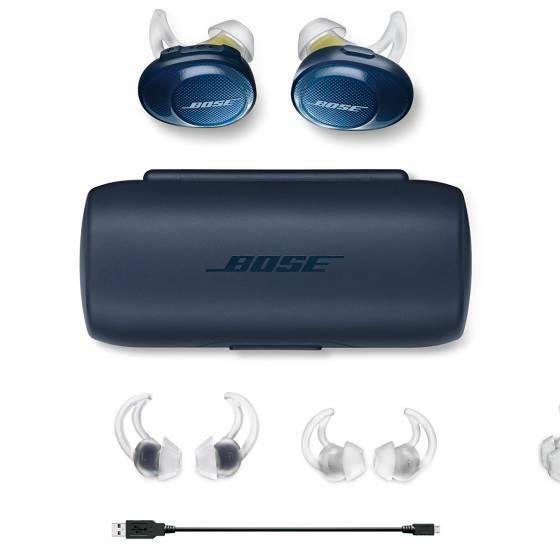 And Bose sound sport free headphones are completely wireless, so you can enjoy total freedom of movement with nothing-not even a single cord in your way. 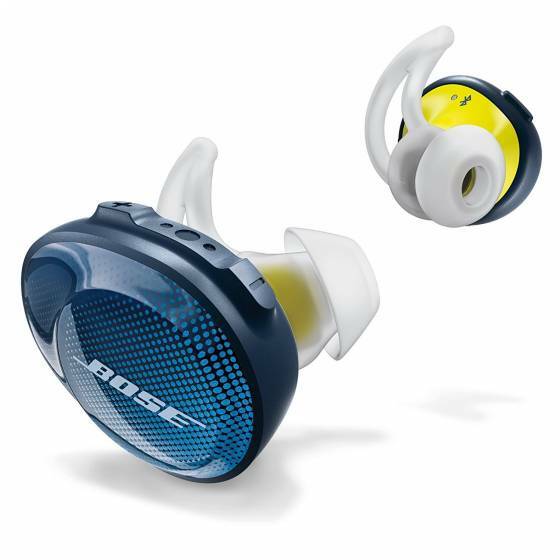 The acoustic package is designed to deliver sound so clear and powerful it will motivate you to go faster, lift heavier and train longer. 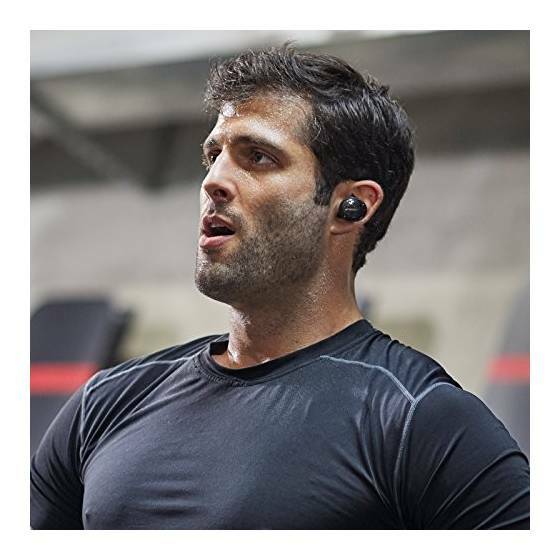 Bluetooth technology transmits music from your phone to the headphones, so music plays reliably and consistently whether your phone is in your nearby gym bag, pocket or strapped to your arm. 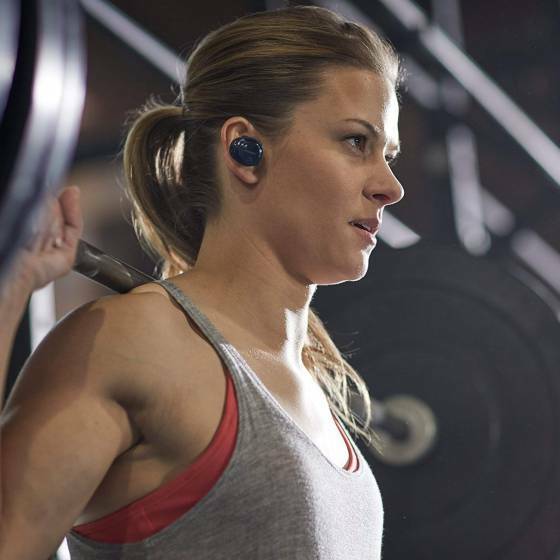 Worried your earbuds will fall out during your workout? don't be. 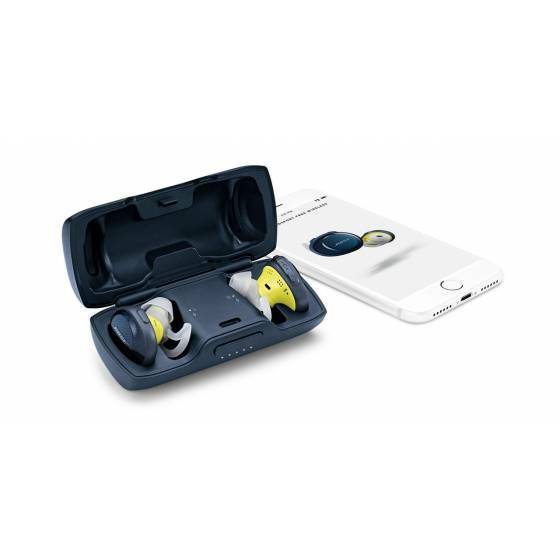 Stay hear+ sports tips are built to stay comfortably in place, even when you're training hard. 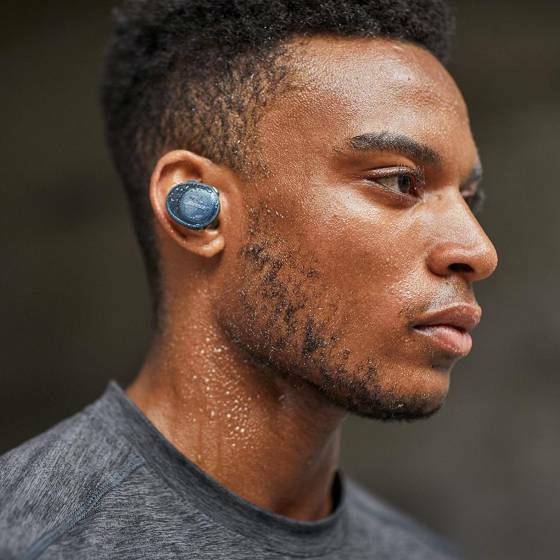 Don't sweat your sweat (or the weather) either, because water-repellent materials Inside the earbuds help keep moisture out. 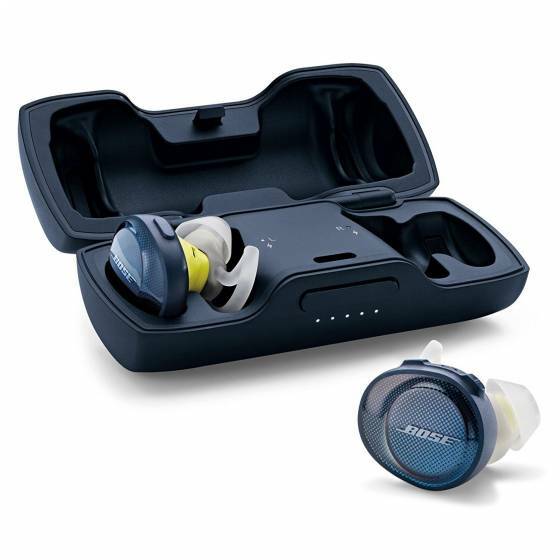 Off a single charge, the earbuds play for up to five hours, and the fully charged case gives you an additional 10 hours of music, ready to play when you are. 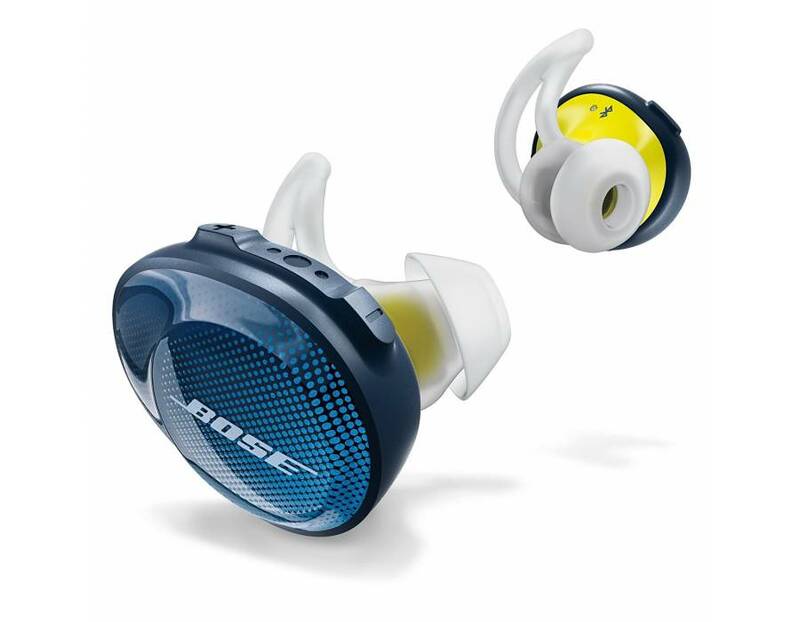 When not in use, the charging case is designed with built-in magnets to keep the earbuds securely in place. 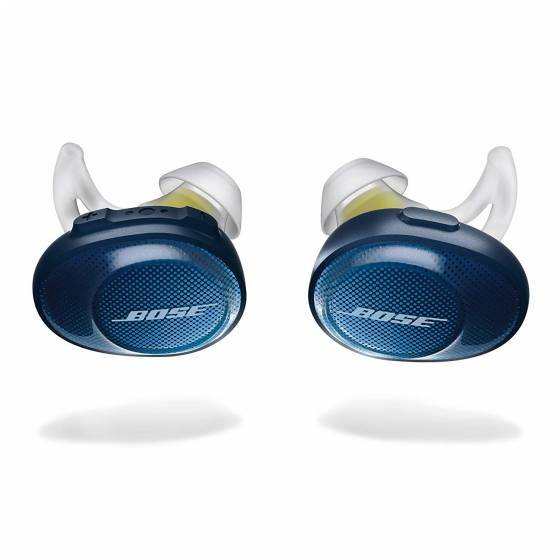 Play or pause tracks and access your phone's Siri or your Google assistant right from the earbud. 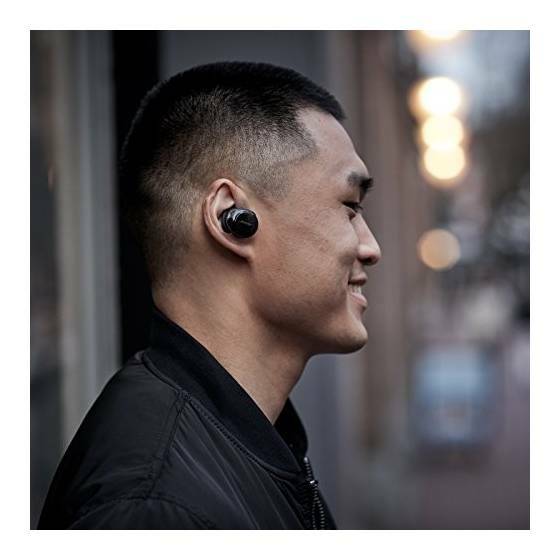 You can even take phone calls, through the right earbuds.